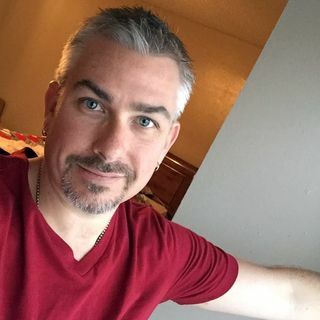 Matt Blake is a Podcaster, Event DJ, Graphic Designer, and Marketing professional from Fort Worth Texas. His 10+ years in podcasting is fueled by his love of local music. Explicit WBR #315 - How to Steal an iPad! Explicit WBR - Show Announcement! Explicit WBR #314 - Let Me Stick My Finger... IN YOUR HOLE! Inspired To Greatness, with Matt Blake, features inspiring stories of life, business, entrepreneurship, and overcoming obstacles! Each episode will feature stories and guests that show the inspirational spirit of success. WhiskeyBoy Radio is a #comedy / variety show, broadcasting out of Fort Worth #Texas. Playing local music and talking about current events, #news, #entertainment, and more.